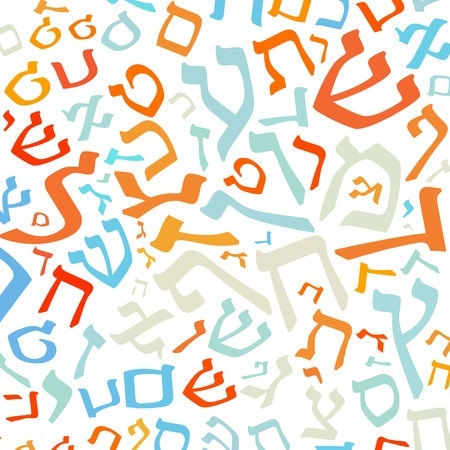 If you are Jewish, understanding Hebrew phrases will connect you closer with your roots and help you better understand your culture. If you are not Jewish, there’s a good chance that you’ll attend a Jewish wedding, travel to Israel, enter a Jewish restaurant, meet or marry into a Jewish family, and so forth. In other words, there’s a reason for everybody to know some standard Hebrew phrases and Rabbi Richard Polirer has highlighted a few important ones. This is the equivalent of knowing “hello” or “goodbye” in English—it’s up there as one of the most important phrases you can know in the native tongue. Shalom translates to “peace,” but it can be used to either greet or say goodbye to anyone. It also is used in plenty of other formal or informal settings. So, shalom! Sababa is good to know because it’s a very common filler word. It translates to the English equivalent of “alright,” or “for sure.” So if someone asks, Hey do you want to go bike riding? You’d say “Sababa!” It’s also helpful in restaurants while ordering or saying thank you. Knowing these phrases in Hebrew will not only help you in conversational settings, but also, they’ll be good to know while participating in religious ceremonies or celebrations. And like any language, it’s always helpful to know some phrases! Do you have questions about common Hebrew phrases? Ask Rabbi Richard Polirer today using his “Ask the Rabbi” page.